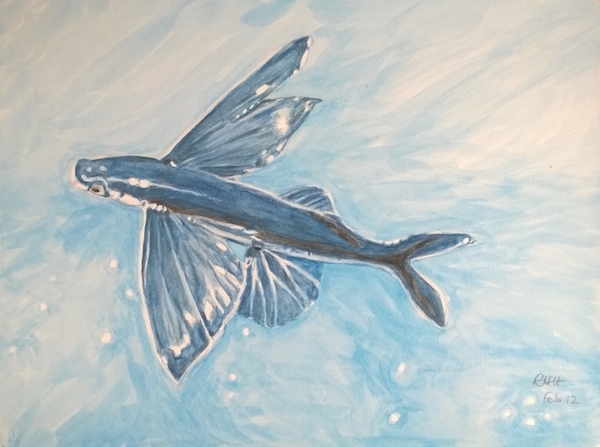 Flying Fish Artists is a group committed to promoting healing through art therapy and we will have a wide range of artwork on show at Rock Park Lodge, a historic listed building in itself. Several of our members will be at the lodge, happy to show you around the building and will be creating art in their own styles throughout the day. Prints and original art will also be on sale.